True history of the world is the history of great conversations. 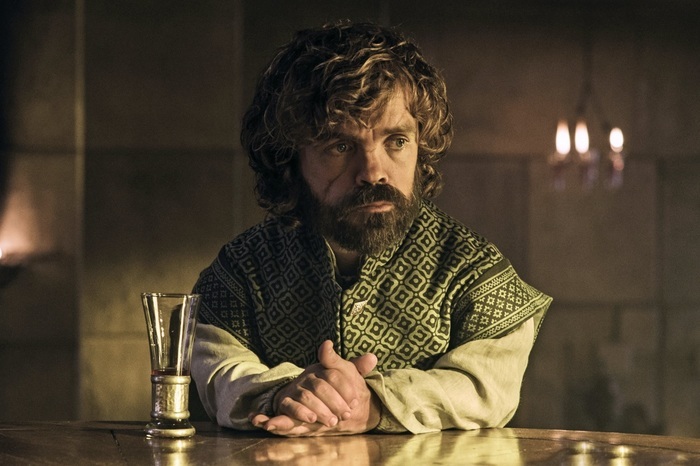 If you have caught up with the last week’s episode of Game of Thrones, you’d have noticed Tyrion drop this line. It’s one of those moments when life connects with art.